Rollo with his socks down! 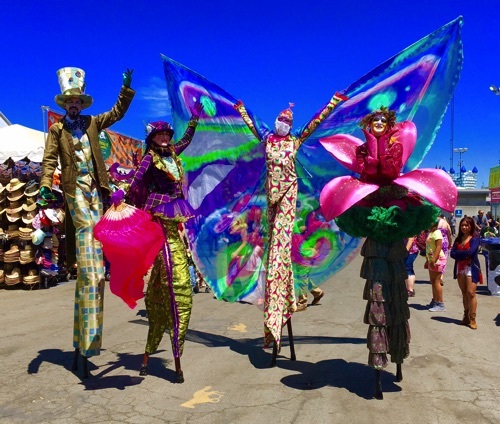 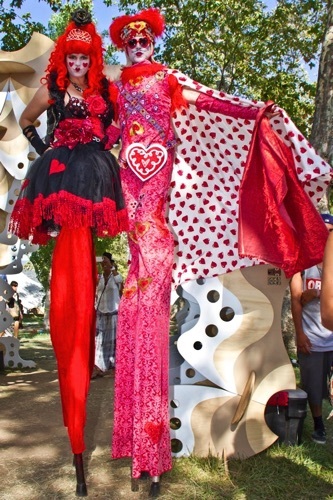 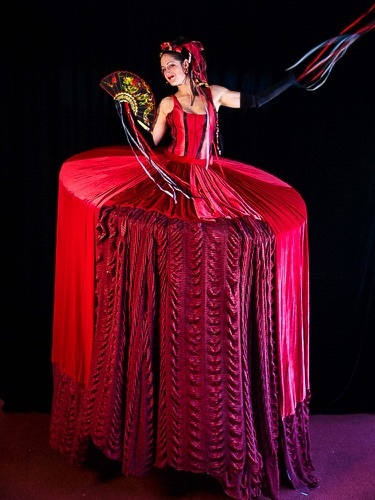 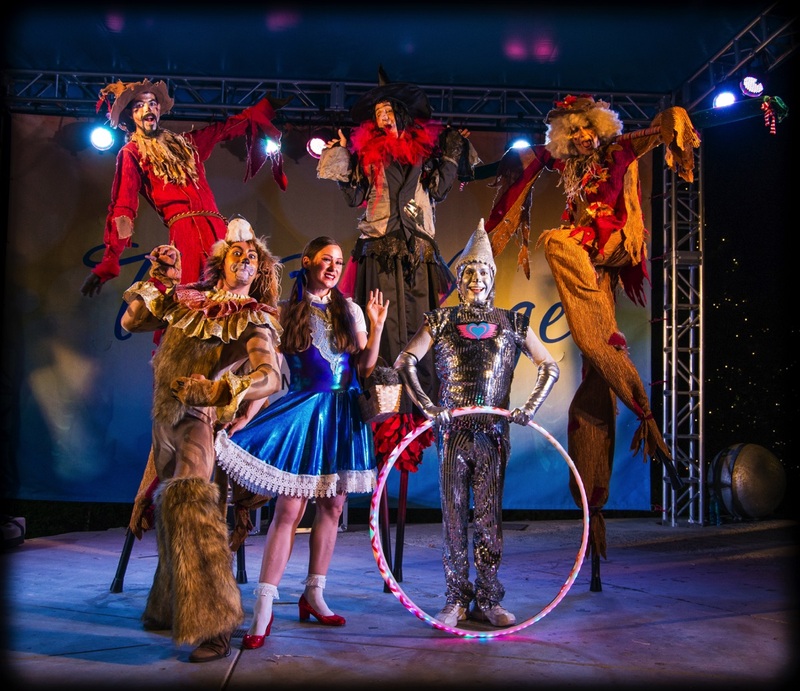 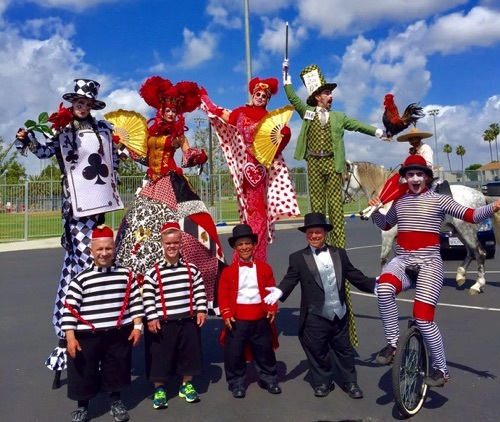 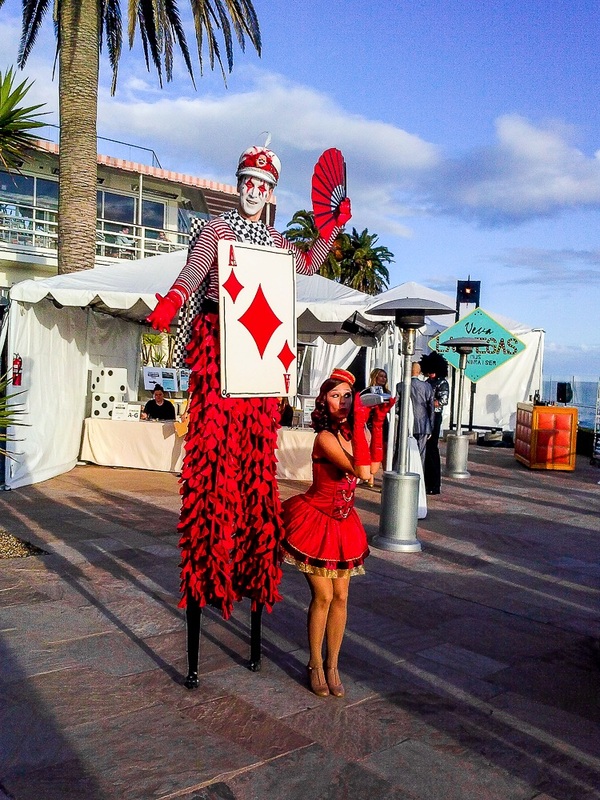 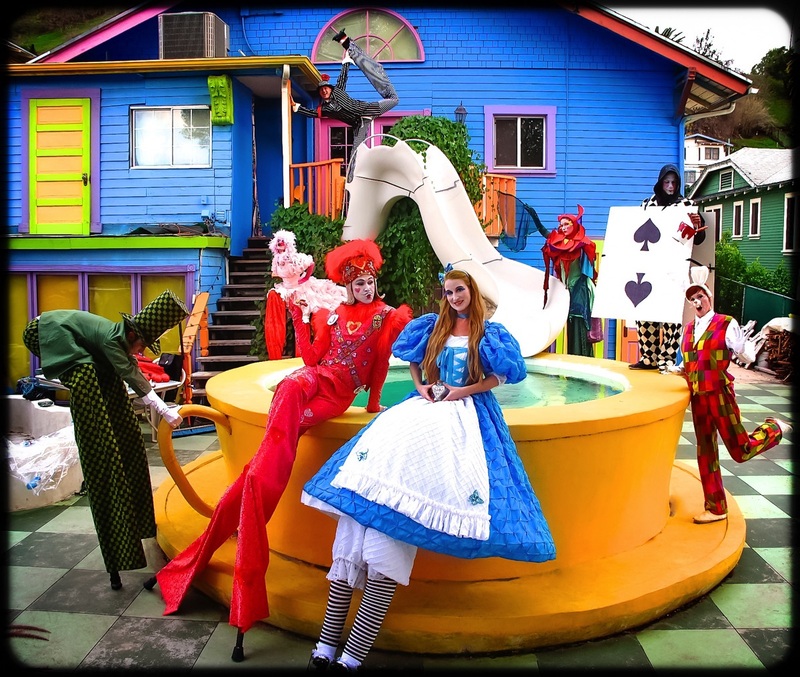 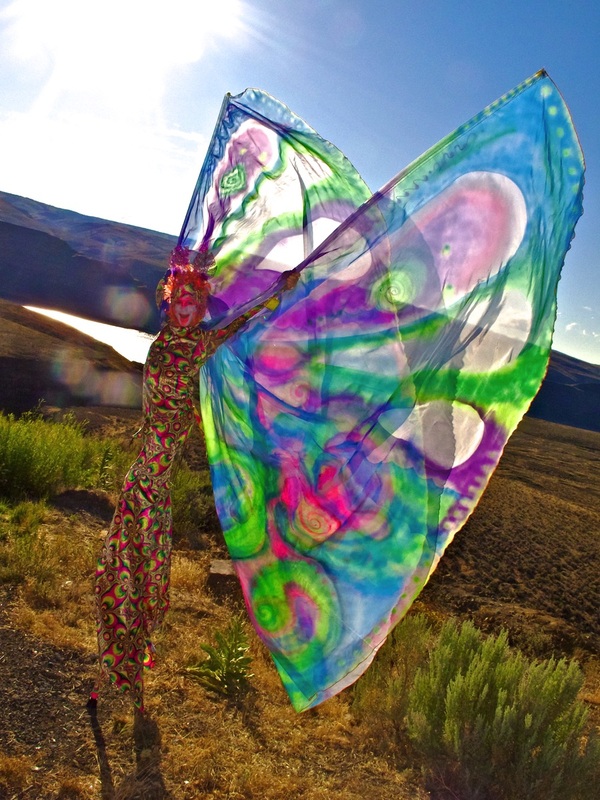 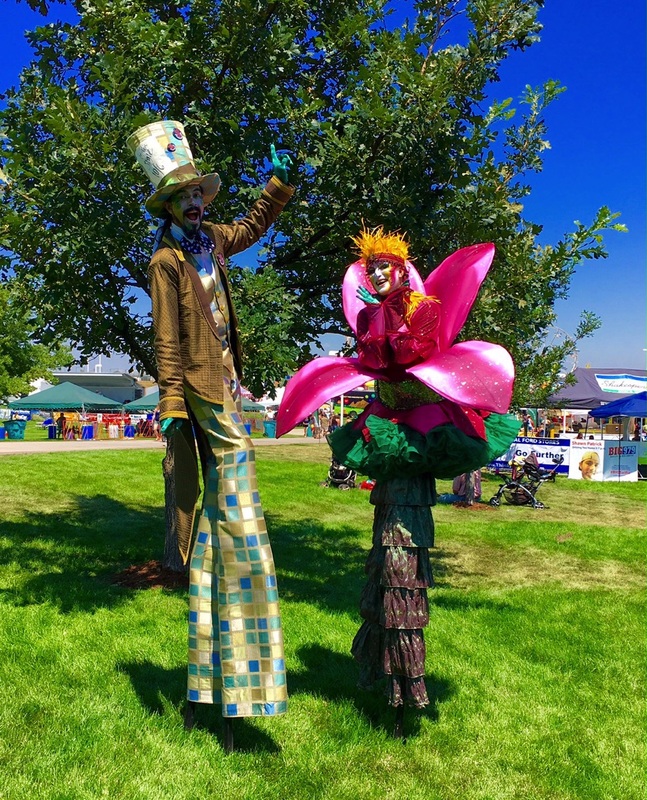 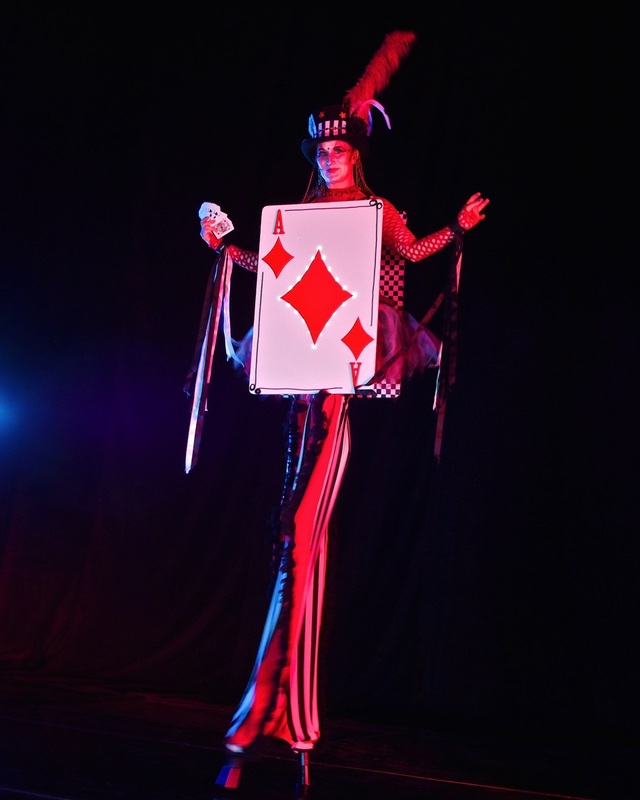 Stilt Circus creates beautiful, unique, professional and elaborate custom-designed costumes. 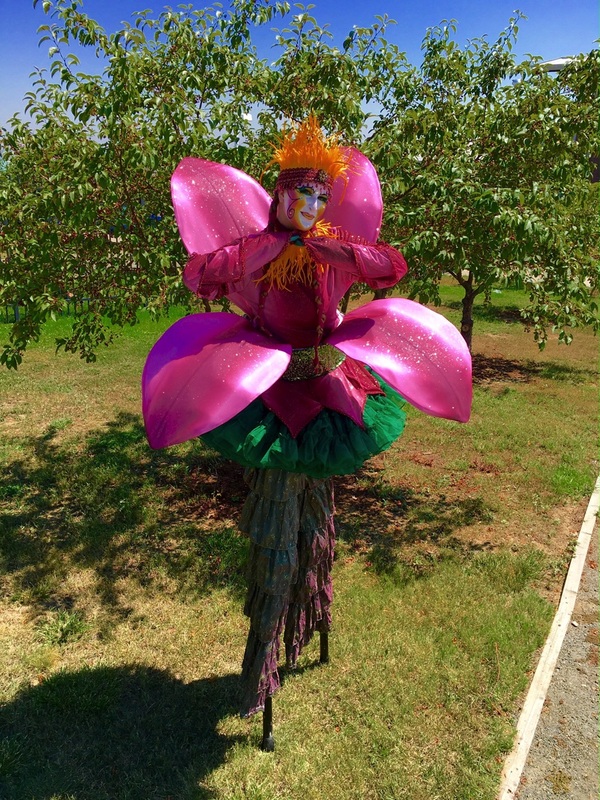 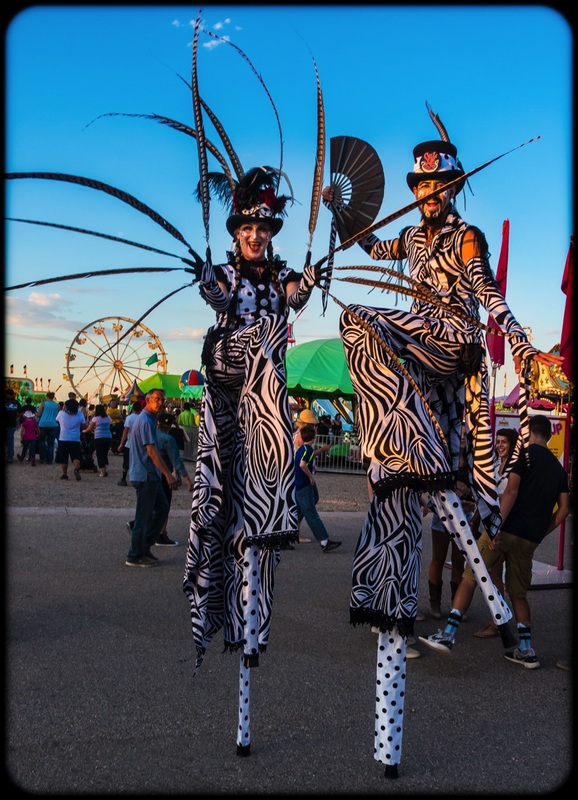 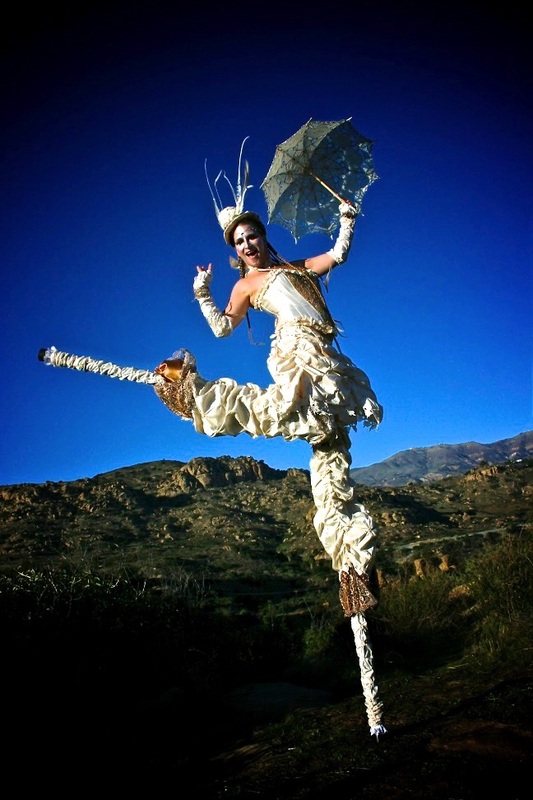 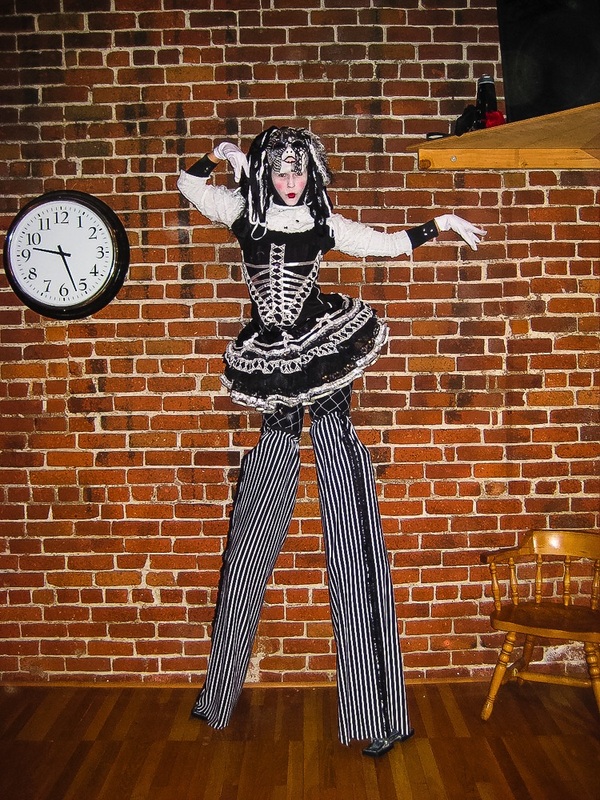 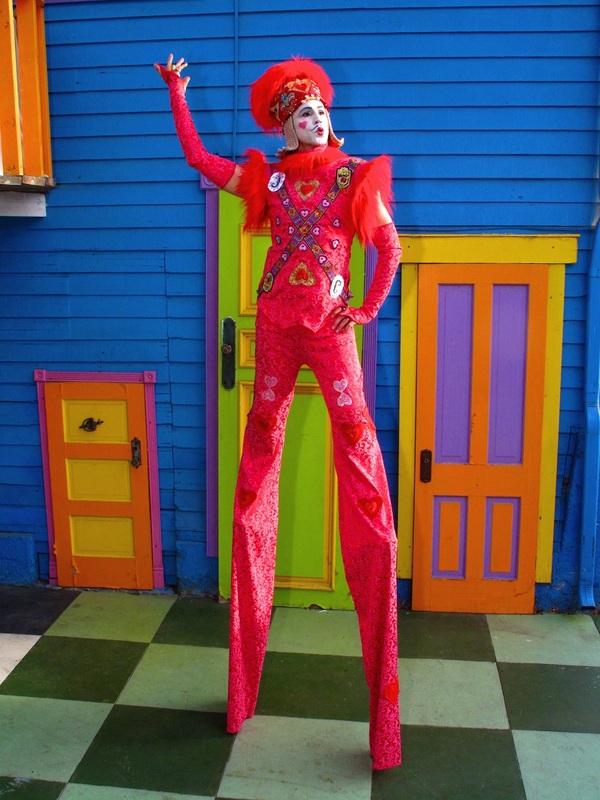 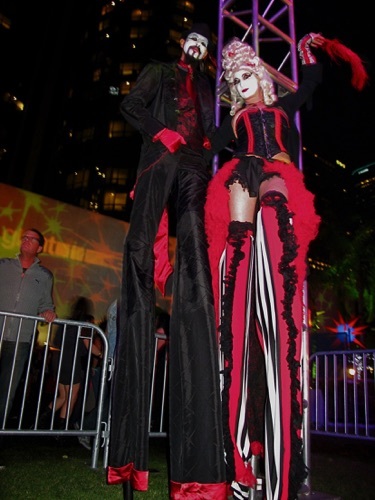 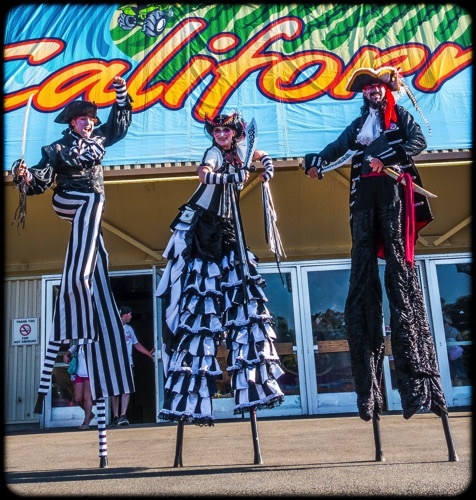 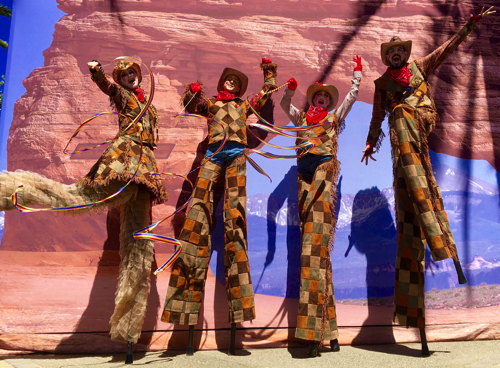 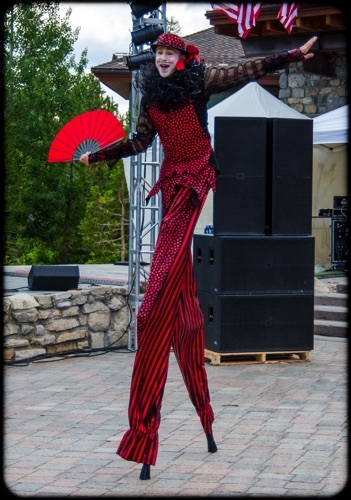 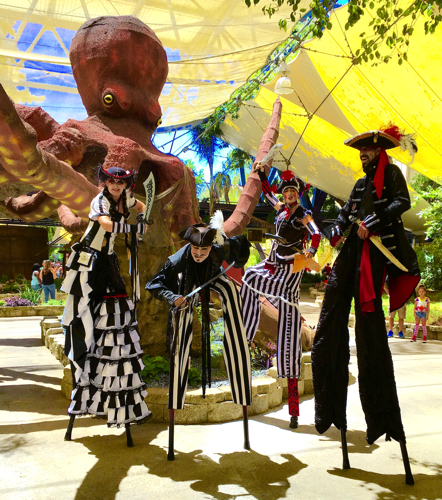 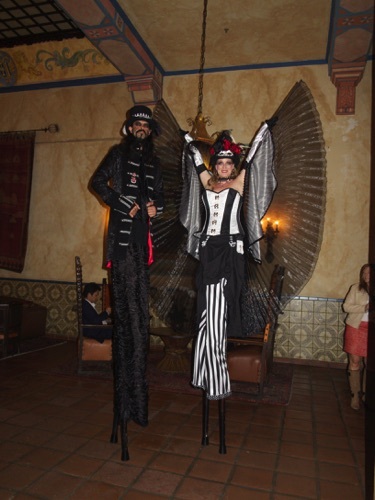 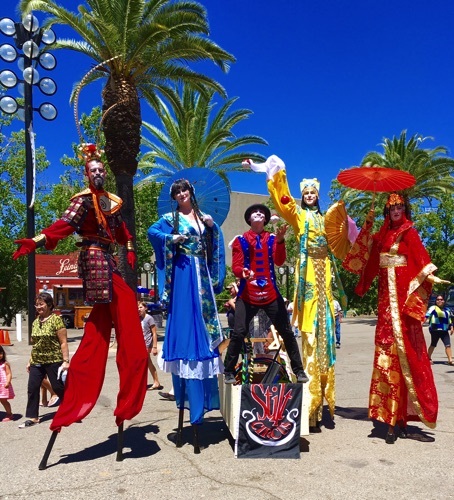 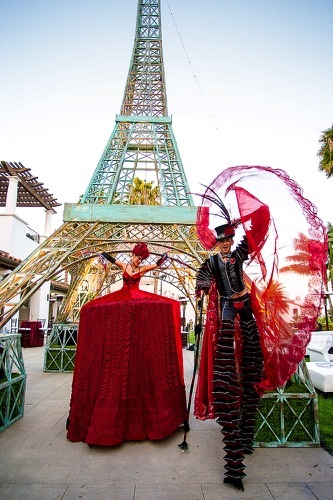 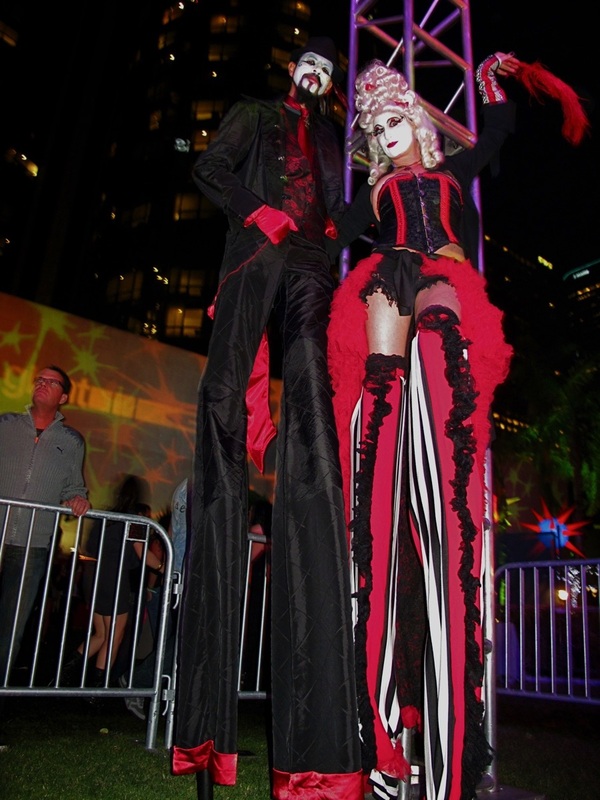 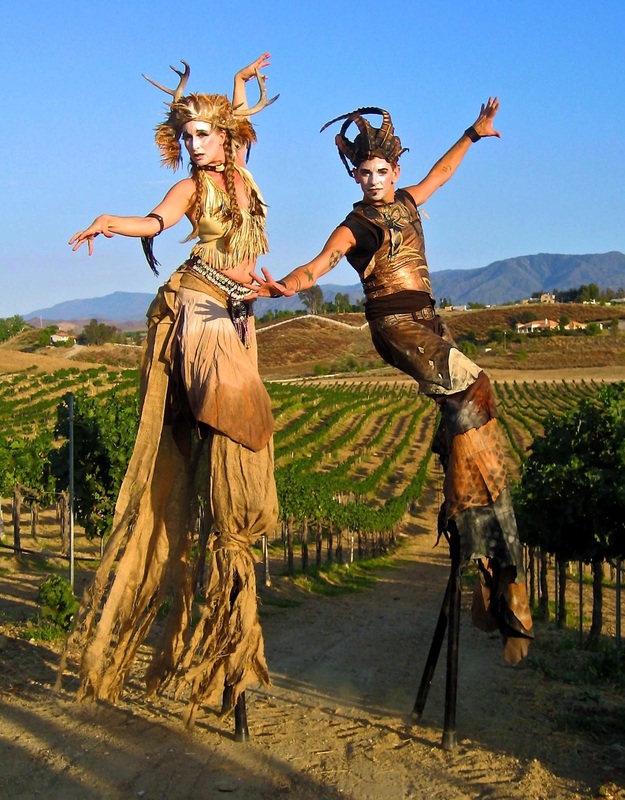 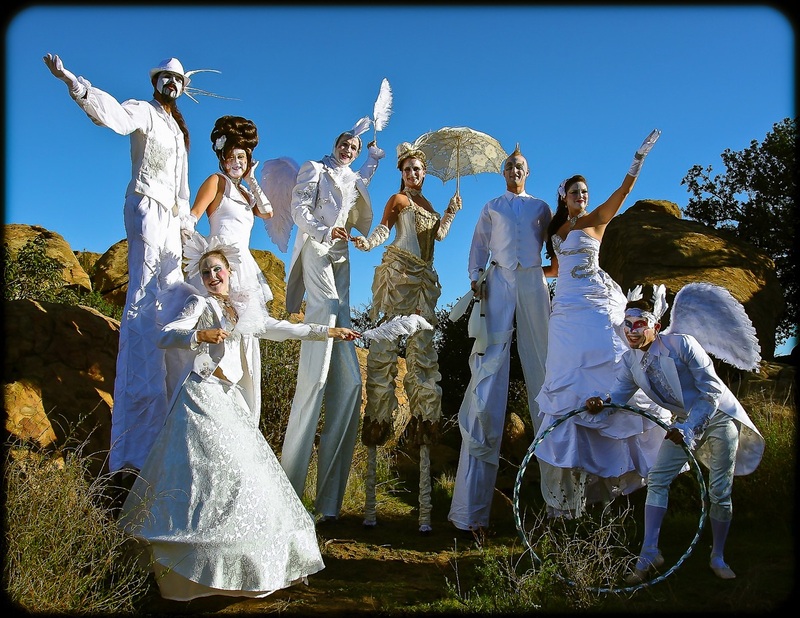 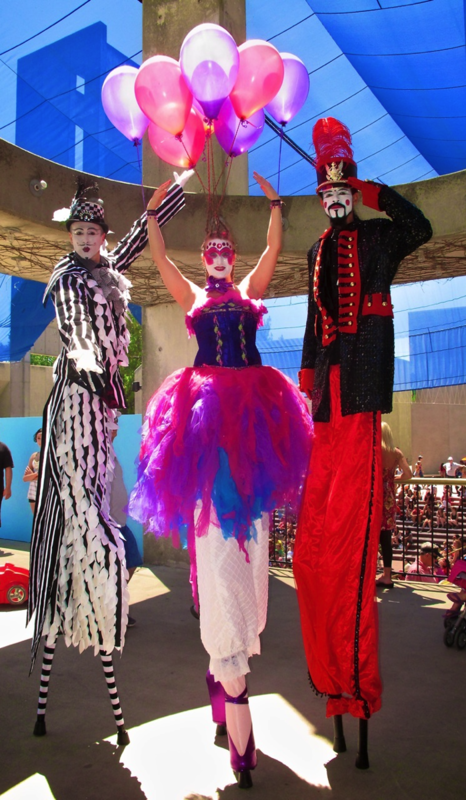 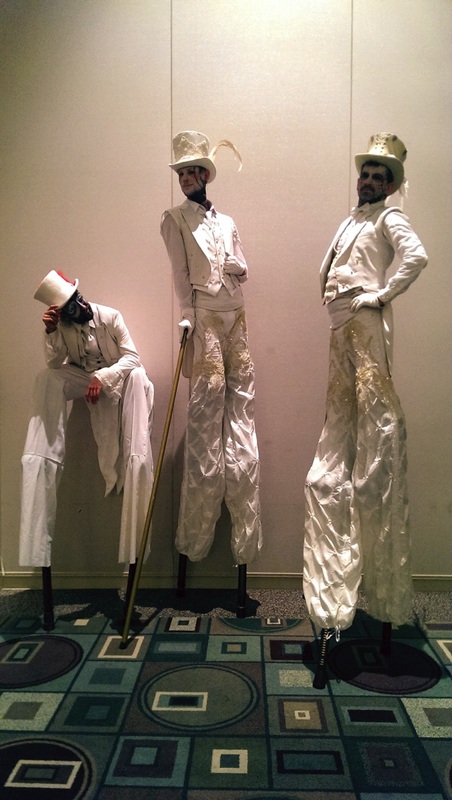 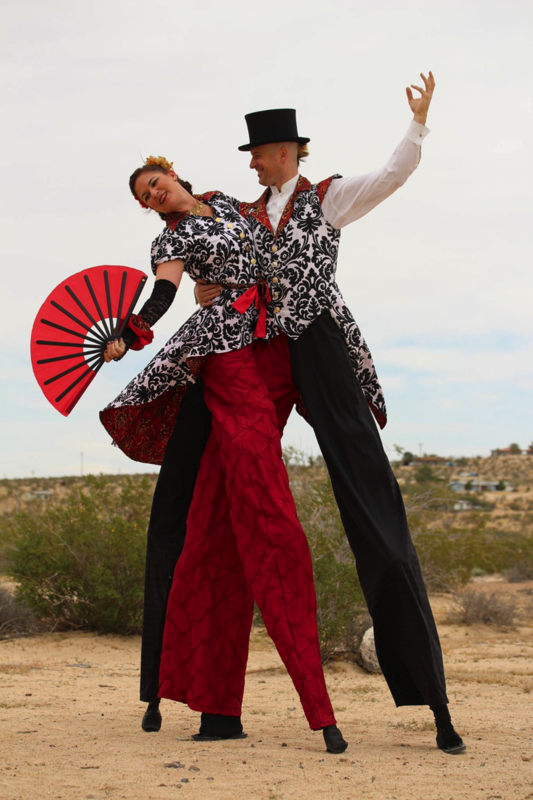 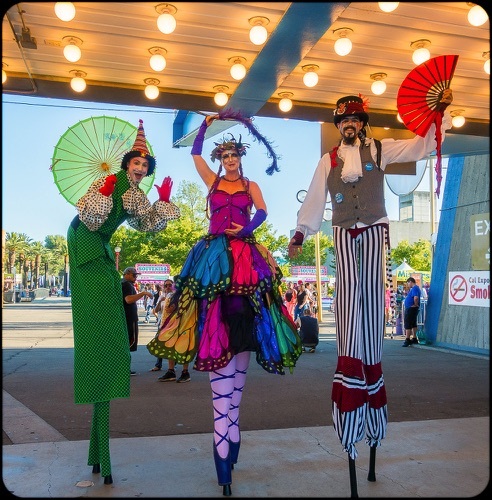 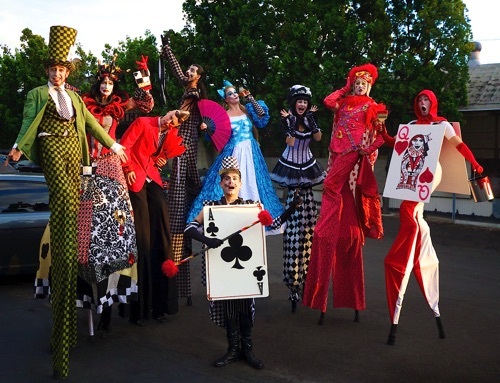 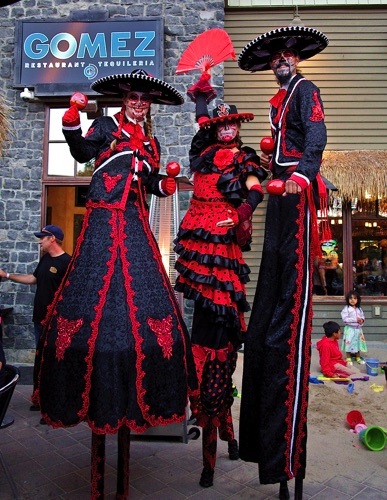 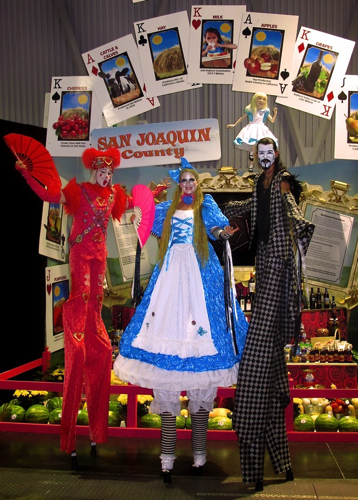 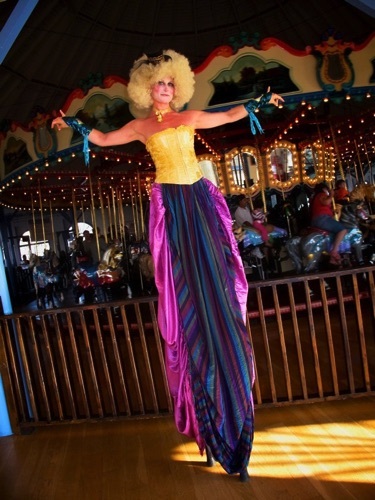 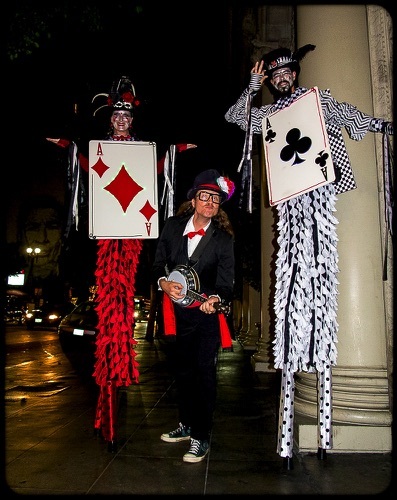 We specialize in Stilt Artistry, with over 200 original costumes and characters to choose from. 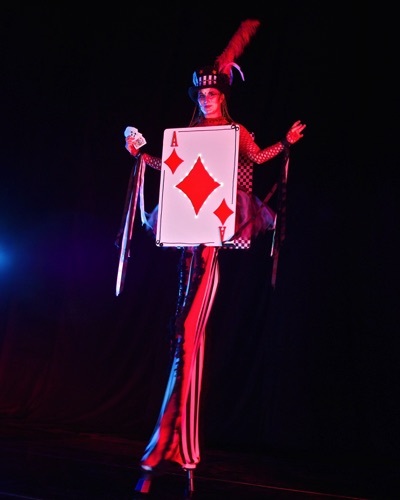 Each costume is carfeully planned out at the time of creation, and thus a new character is born. If you do not see what you are looking for on this site, please let us know. 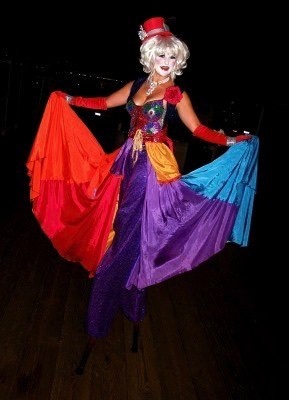 We would be happy to custom design a costume for your event.